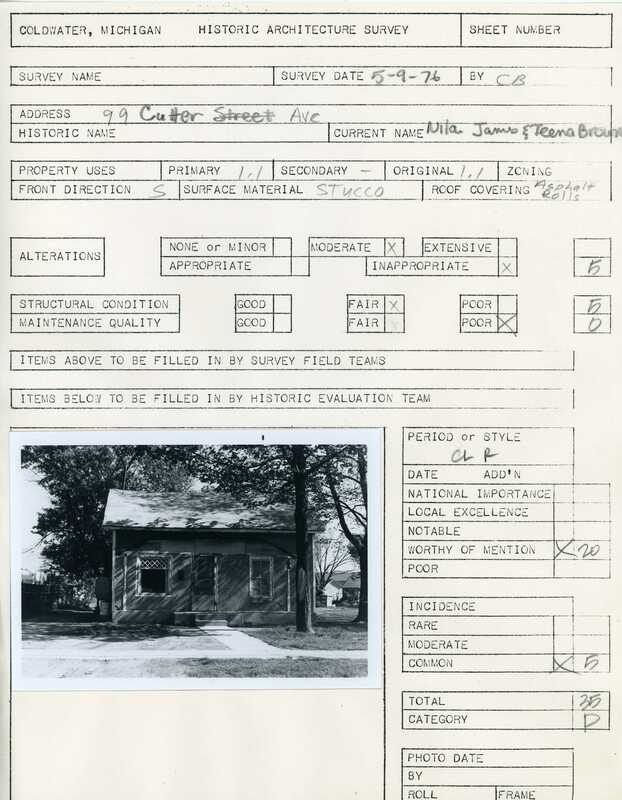 Architectural survey of 99 Cutter in Coldwater, Michigan conducted on May 9, 1976. 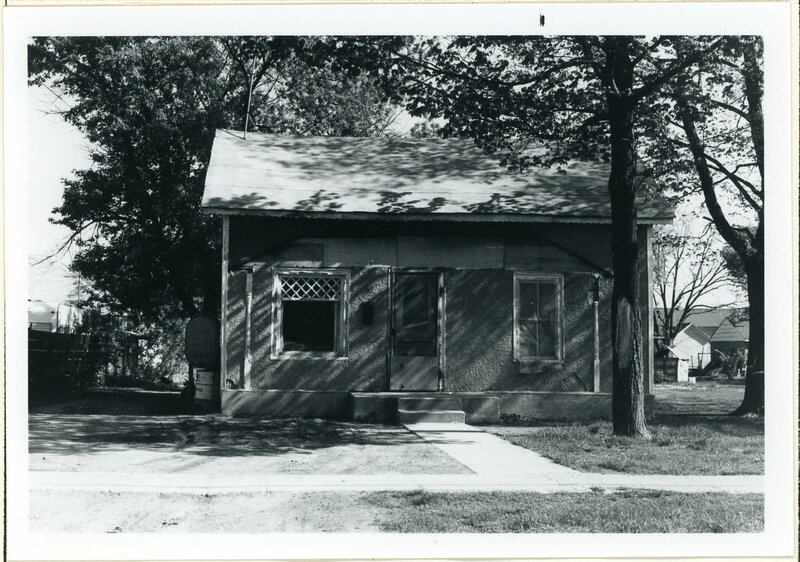 All images and documents are property of the Holbrook Heritage Room, Branch District Library. 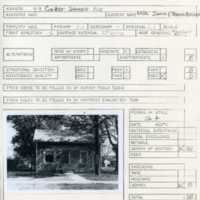 Contact the library for specifics regarding rights and reproduction. 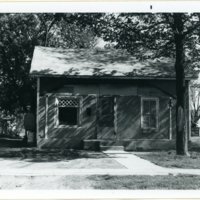 “99 Cutter,” Branch County History, accessed April 19, 2019, https://www.branchdistrictlibrary.org/branch/items/show/7166.